Female specific tech-T-shirts now available FREE with registration! 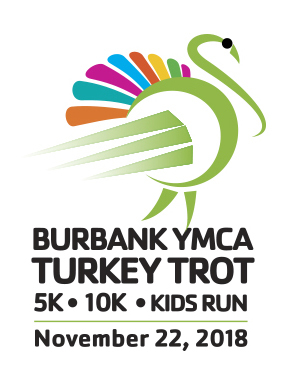 Registrants are encouraged to pick up their race packets before race morning at the Burbank YMCA or at Fleet Feet. FREE PARKING is available at the Burbank Town Center mall located directly across from the Y at the corner (access the parking areas from E. Cypress Street).